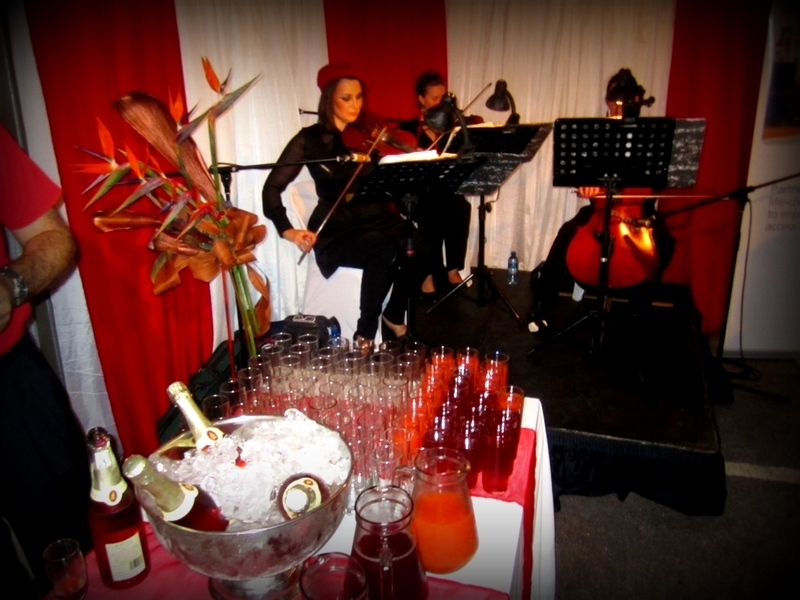 So a very memorable event that I went to recently was The Aloe Igazi Foundation‘s launch of the new Haematology Ward at The Provincial Hospital in Port Elizabeth. 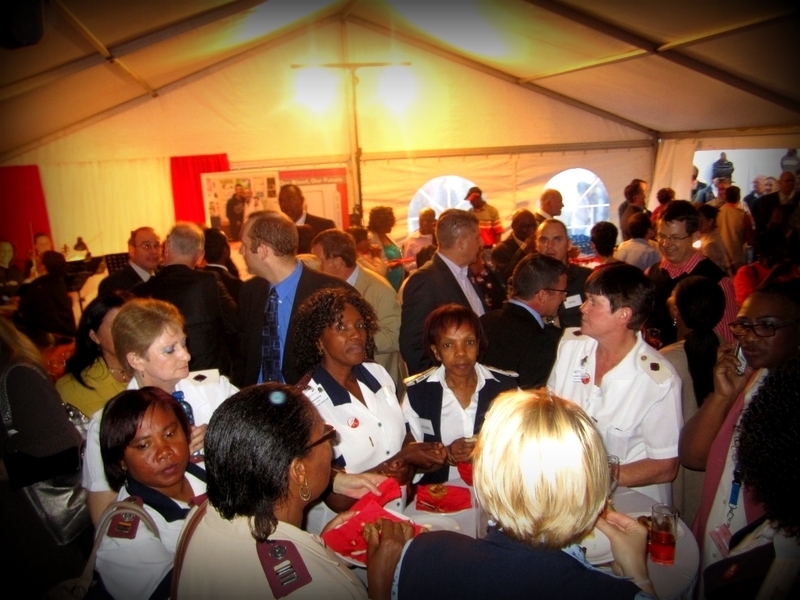 It was a momentous occasion because it’s the very first Haematology Ward in the Eastern Cape! 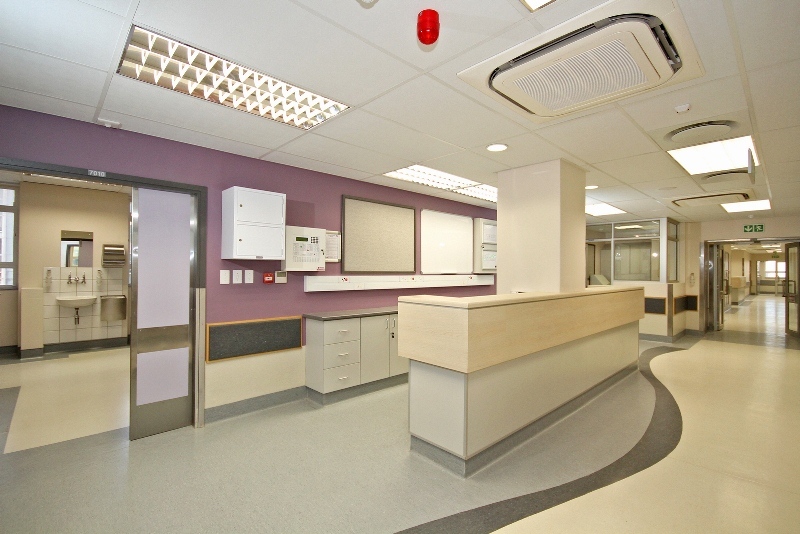 It cost R20-million to build. 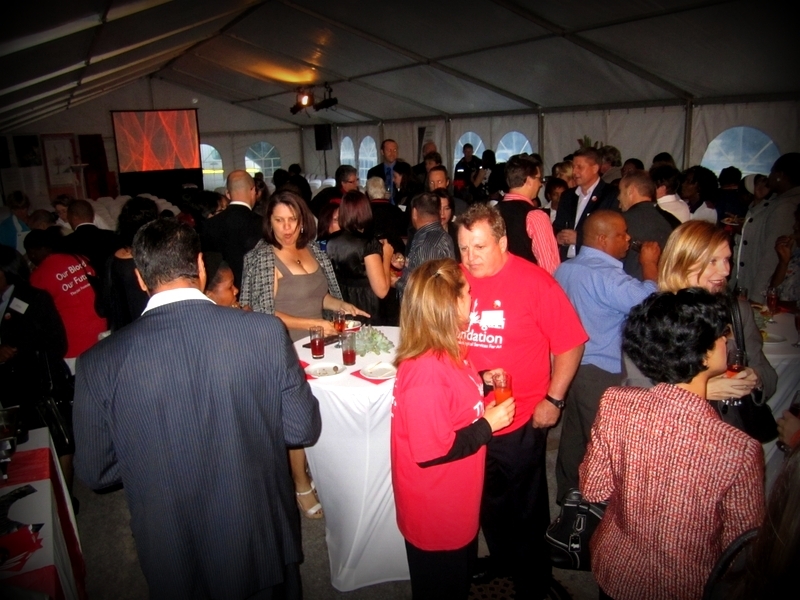 They had great food, champagne, TV cameras, press and guest speakers to give the launch proper justice after all the hard work that’s gone into its development. My mom and I attended the event together. 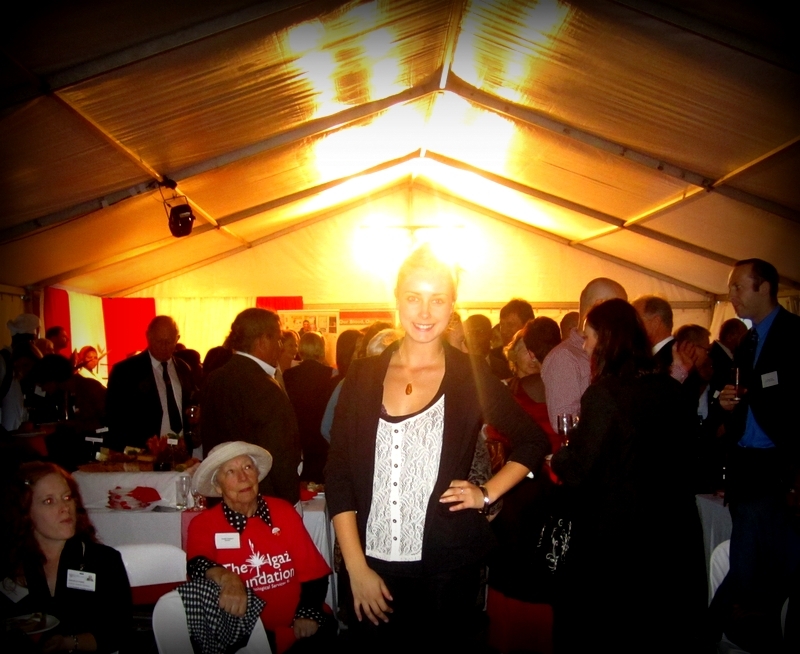 She is the president of the Rotary Club of Algoa Bay (2011-2012) and many members of other Rotary clubs attended the event to show their support and congratulations. One of the guest speakers was the renowned Dr Neil Littleton who is a physician & Head of the Department of Clinical Haematology at the Provincial Hospital. 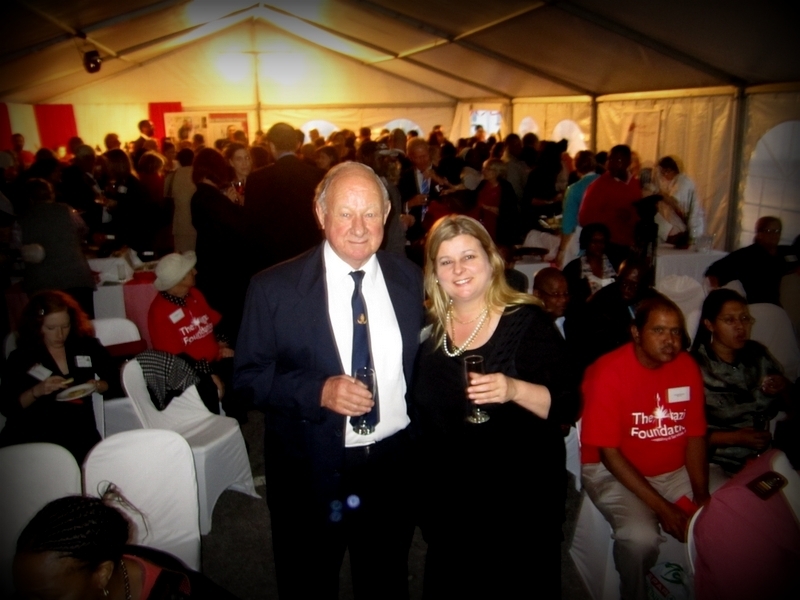 He is the recipient of a Paul Harris Recognition from the Rotary Club of Algoa Bay and was also the winner of the Herald’s Citizen of the Year (Business) title in 2010. 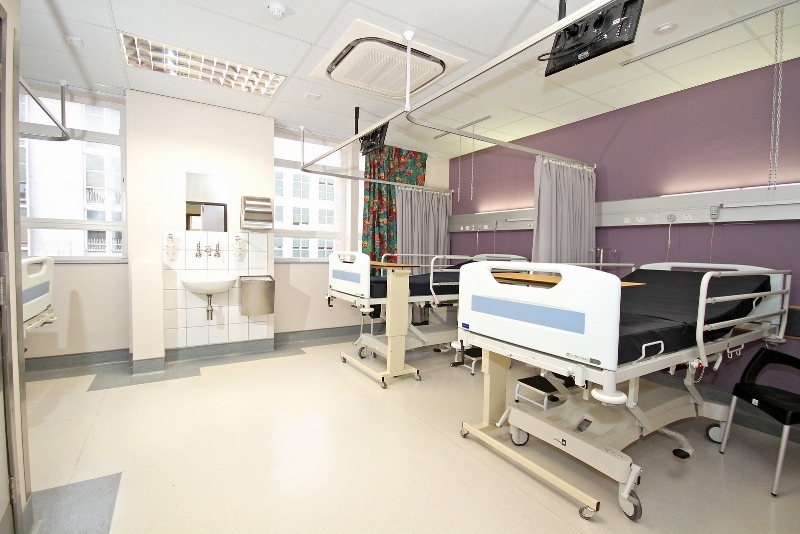 There was a tour of the ward afterwards – I have included some of the official photos of the ward below, courtesy of the Foundation’s website. 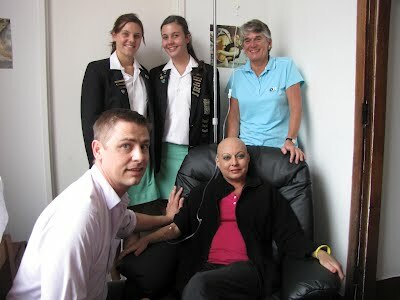 Dr Littleton carried out the first haematological stem cell transplant in the Eastern Cape in May 2010. And now stem cells are separated out in the Eastern Cape by the South African National Blood Service (SANBS) in Port Elizabeth. “Stem cell treatment is the future of medicine. Pioneering work is being done on using stem cells to treat all types of disease,” said Dr Neil Littleton. 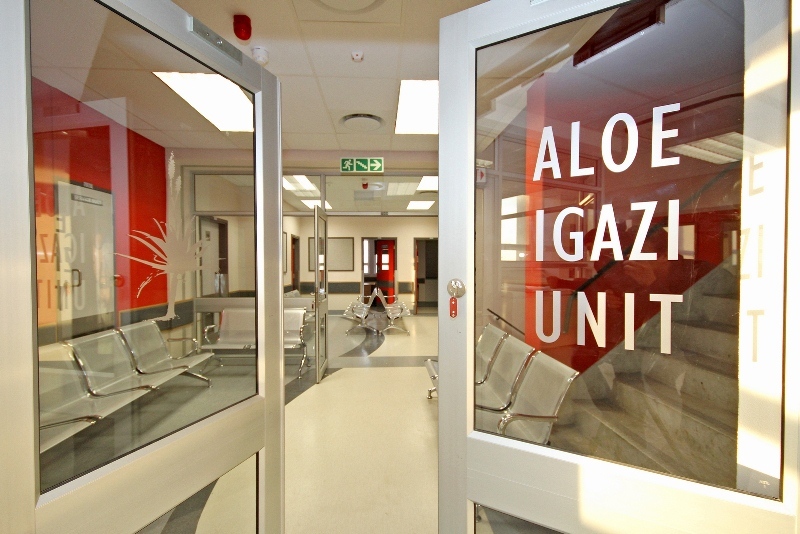 The establishment of the Igazi Foundation in Nelson Mandela Bay grew out of the need to highlight the high incidence of blood diseases in the Eastern Cape, reads the media release for the Igazi Foundation, and it has sparked a research project into the causes of blood cancer in the province. 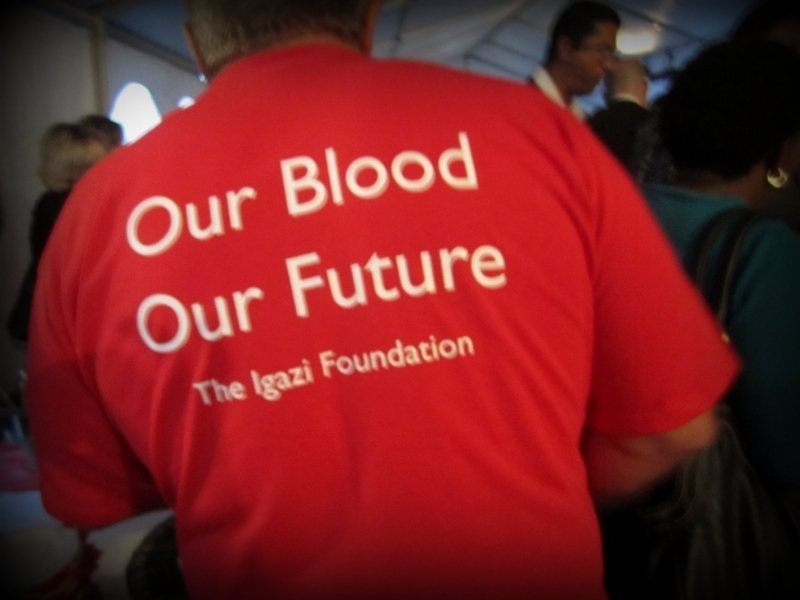 Here are some great links to look at – articles with more information surrounding the new ward, it’s design, the key players involved in making it happen and The Igazi Foundation itself.